SZÁMALK Ltd. is a key training provider in Hungary. We deliver a wide range of courses and we experience an increasing demand for MS Office, especially Excel courses. 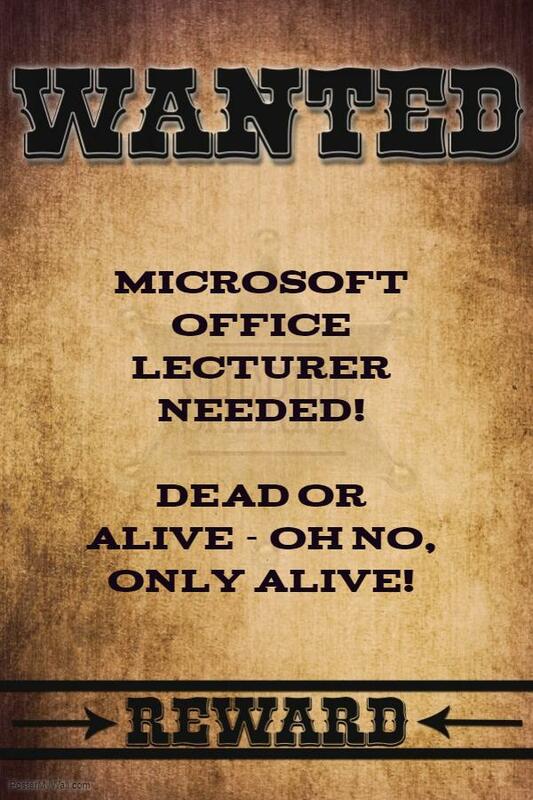 Do you feel you could deliver Microsoft Office courses for our customers? Excel from basic to advanced through VBA, Project, PowerPoint, Word, etc. is badly needed by some of our clients which are located in Hungary but work languge is English.